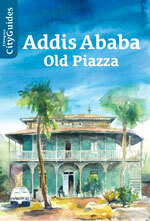 Dominique Harre (text), Wondimagegn Gashaw (watercolor illustrations), Jonathan Le Péchon (graphic design, maps), 2018, Ethiopian City Guides: Addis Ababa Old Piazza, Addis Ababa, CFEE / Lit Verlag, 72 p. with attached city map. Historic centers even when under the threat of inner city deterioration can offer a real opportunity to look at urban history. 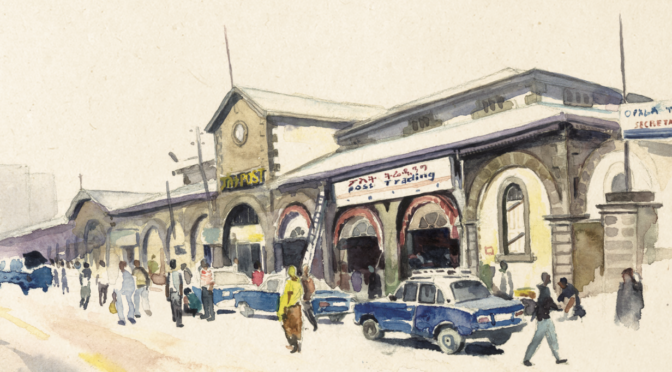 This is the case of the Piazza neighborhood in Addis Ababa, which was in the early 20th century the economic center of the new capital – and of Menelik II’s empire. Today many residences and commercial buildings are still reminiscent of the city’s past appearance from the late 1880s to the Italian redesign of the 1930s. 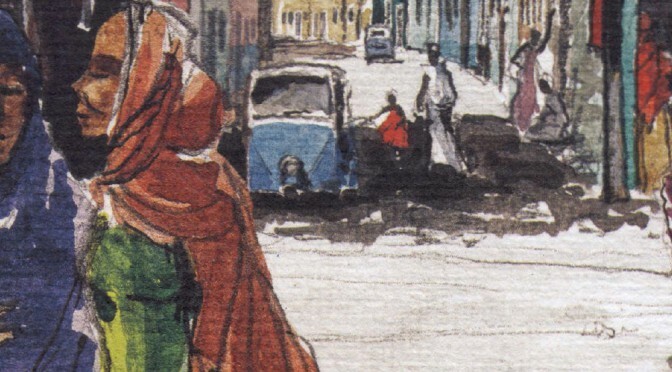 A. Wion, Sisay Sahile, S. Hardy, J. 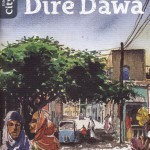 Le Péchon, M. J. Ramos, 2014, Ethiopian City Guides: Gondar, Addis Ababa, CFEE/Shama Books, 69 p.
Après Dire Dawa (2012), le second volume de la collection des Ethiopian City Guides, Gondar, vient de paraître. 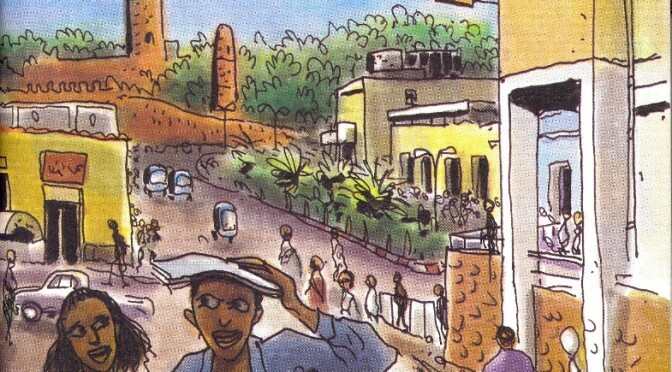 Publié par le CFEE avec le soutien de l’Ambassade de France en Éthiopie, et distribué par Shama Books, ce guide (en anglais) fait partager aux visiteurs de l’ancienne capitale éthiopienne l’expérience de terrain de spécialistes de Gondar, de son histoire et de son patrimoine urbain à travers trois itinéraires richement illustrés. 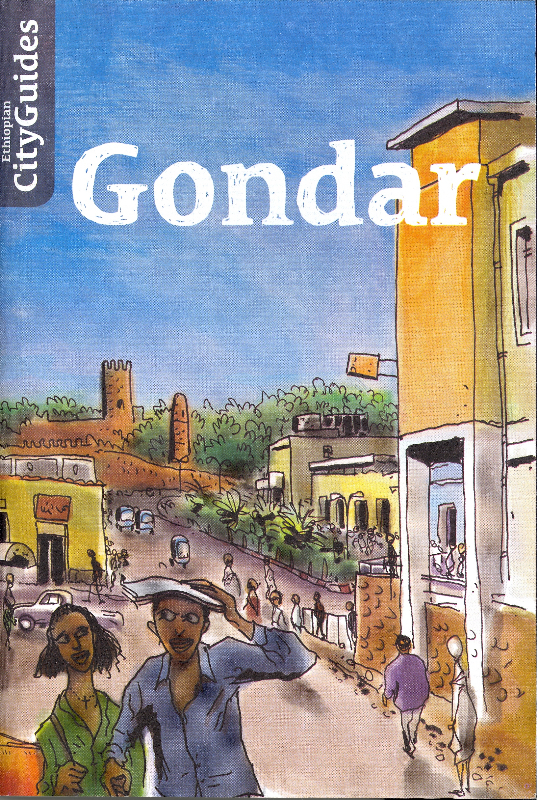 Following Dire Dawa (2012), the second volume of the Ethiopian City Guides collection, Gondar, has just been released. 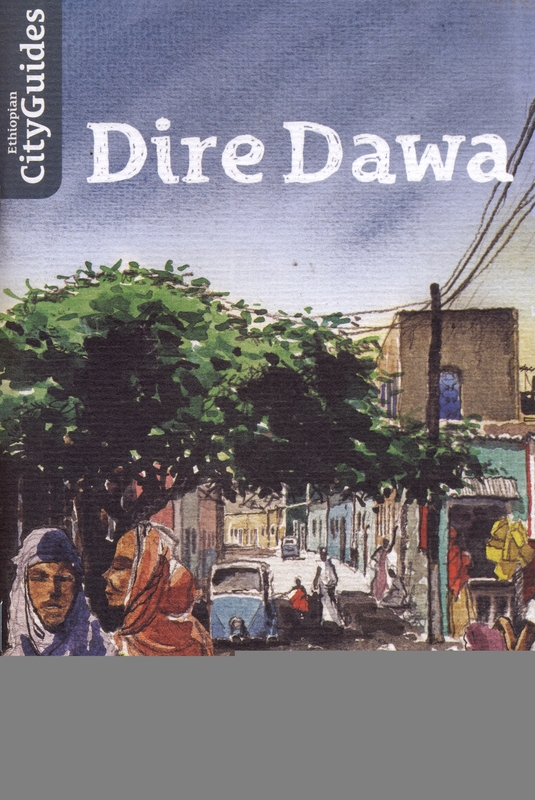 Published by CFEE with the support of the French Embassy to Ethiopia, distributed by Shama Books, this guide (in English) offers to visitors of the ancient Ethiopian capital the field experience of specialists of Gondar, its history and its urban heritage through three richly illustrated itineraries.